From Wikipedia: "A turkey shoot is an opportunity for an individual or a party to very easily take advantage of a situation. It also implies that the 'shooter' can't lose." From Matthew Currie: "In most cases, the things that make people laugh about you is your Sun Sign... your Ego." 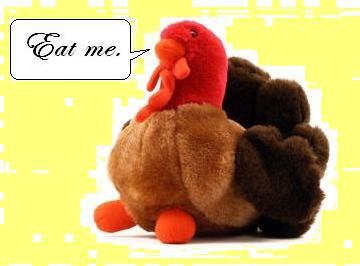 Tonight on "Conquer The Universe With Astrology"... a Thanksgiving Special! I'm pleased to present "Conquer The Universe With Astrology: The Astrological Turkey Shoot!" AT 10 pm Eastern/7 PM Pacific, tonight. It's an hour of astrological comedy designed to help your abdomen gently contract with laughter, thus aiding the all-important post-Thanksgiving digestive process. One of the joys of doing a live show is never quite knowing what you're gonna get until you get it. Like, for example... tonight's show: a technical glitch has prevented Jessica Shepherd from being on. She'll be joining us December 2nd. Tonight, instead we present the Awe and Wonder that is... Marguerite Manning, author of "Cosmic Karma: Understanding Your Contract With The Universe." CLICK HERE TO LISTEN, SET A REMINDER, OR LISTEN TO THE ARCHIVE! 10 PM Eastern, 7 PM Pacific. The Chat Room will be open a few minutes early... drop by before all the best hors d'oeuvres are gone. Also tonight: your questions answered, so gimme a call! And as always... free stuff for anyone who writes me! 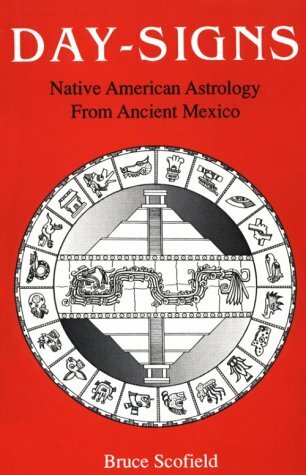 Conquer The Universe With Mayan Astrology! I admit it: I know nothing about Mayan Astrology. I've heard interesting things, certainly... but I freely confess my ignorance on the matter. So it's a good thing that my guest, astrologer and author Bruce Scofield is going to be on tonight's special Tuesday edition of the show. Heck, long before I'd even heard of Mayan Astrology, Bruce Scofield was a master of Western Astrology. Now his practice includes both. And he's the author of fourteen books and runs One Reed Publications, so one way or another, I'm bound to learn something from tonight's show. Maybe you will too... but of course, you'll have to listen to find out. CLICK HERE TO SET A REMINDER, LISTEN LIVE AT 10 PM EASTERN (7 PM PACIFIC), OR TO LISTEN TO THE ARCHIVED VERSION! And, as always... free stuff if you write and ask for it! Tonight we break in the new and improved Executive Skybox... that's "chat room" most other place... in our new and improved location! 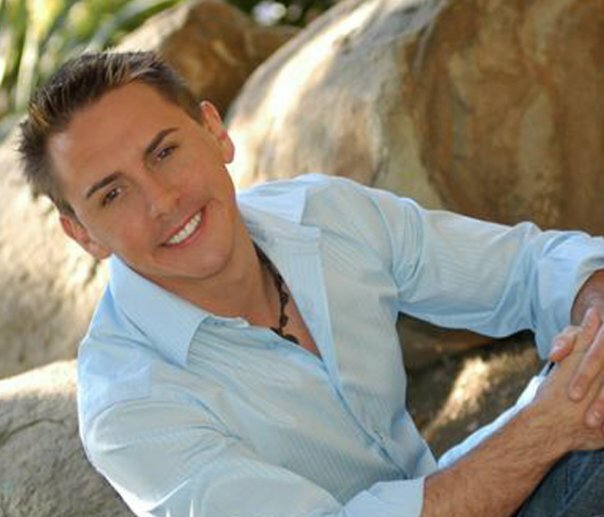 What better way to celebrate that Universal Love Vibration than with tonight's guest, Christopher Witecki of Soulgarden.tv? Seriously... I can't think of a better way. If you can, call in and tell me! 10 PM Eastern, 7 Pm Pacific... click here to listen live, set a reminder, or listen to the archive. November 16th: A special Tuesday edition with astrologer/author Bruce Scofield! I'm especially looking forward to what he can tell us about Mayan Astrology. Here's the show reminder. November 18th: Back to the regular Thursday show, when we'll figure out how you can really use your birth chart to get romantic results, with Jessica Shepherd, author of "A Love Alchemist's Notebook." Set a reminder now! 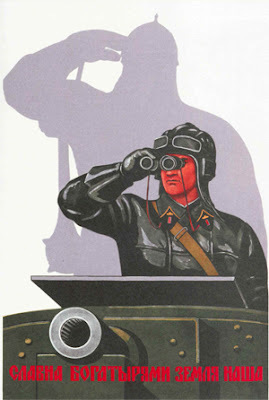 Glorious Romantic Victory With Astrology TONIGHT! Looking for True Love? 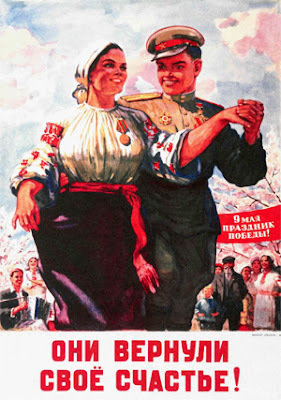 Glorious Romantic Victory is at hand, Comrades! "Hey, Comrade! The path To Glorious Romantic Victory doesn't involve drunk dialing your ex! You should use Venus Retrograde to review the past and learn from it... not to use the past as an escape! 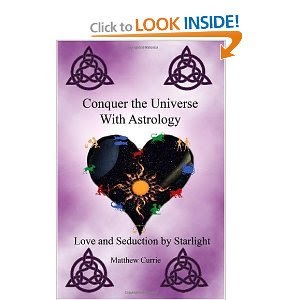 You'd better listen to 'Conquer The Universe With Astrology' TONIGHT for a little re-training!" 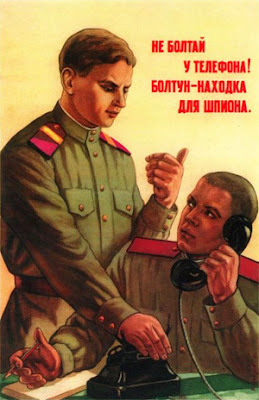 "Thanks for the love life advice, Comrade Astrologer, and for the free e-books!" NEXT WEEK: The Triumphant Return of Christopher Witecki of Soulgarden.tv! Click and set that reminder! NOVEMBER 18TH: Haven't found The One just yet? Jessica Shepherd, astrologer and author of "A Love Alchemist's Notebook" is going to be here to help you fix that! Don't miss it! Fix Your Love Life With Astrology In Three Easy Steps! Step One: Join me and author of "Cosmic Karma: Understanding Your Contract with the Universe" Marguerite Manning (http://www.margueritemanning.com/) on her show for our conversation: "The 7th House: Who’s The Matter With Me?" Wednesday at 7 PM Eastern, 4 PM Pacific! Step Two: Grab your birth chart! What, you say you don't have your birth chart? You don't know much about astrology? I've got a chart for you for free... just go to Astrologydating.com and sign up (for free!) and you'll get your chart and Personality Profile. It's a good one, and well worth having. And as always... send me an e-mail with your questions, or just to score your freebie e-book!